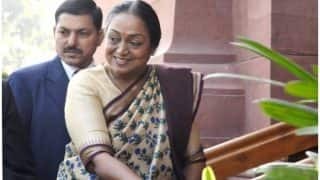 Meira Kumar is the first female Speaker of the Lok Sabha (the 15th Speaker of the Lok Sabha). 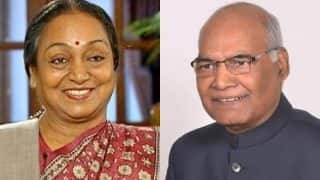 She was the Opposition's candidate for the Presidential Election 2017 in India, while the National Democratic Alliance (NDA) had fielded the name of Ram Nath Kovind, former Bihar Governor and Bharatiya Janata Party (BJP) loyalist, as their candidate to be the 14th President of India. 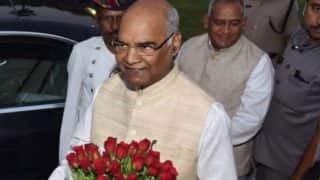 Update: Ram Nath Kovind is all set to be the 14th President of India. 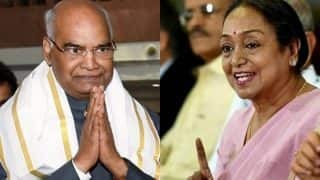 Meira Kumar congratulated President-Elect Ram Nath Kovind upon his victory, saying on Twitter, "I congratulate Sh. 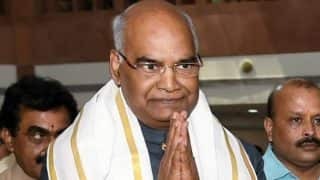 Ram Nath Kovindji for becoming the President of India. My best wishes are with Sh. 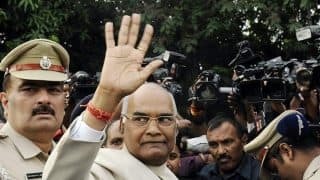 Kovindji as it has fallen upon him to uphold the Constitution in letter & spirit in these challenging times." 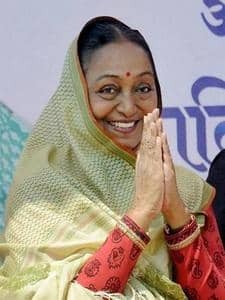 Meira Kumar was born on March 31, 1945, in Patna, Bihar. 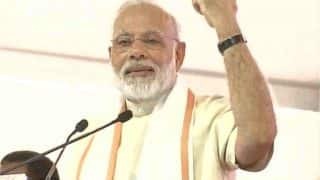 She is the daughter of former Indian Deputy Prime Minister and Dalit leader Jagjivan Ram and freedom fighter Indrani Devi. 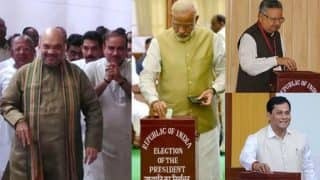 Meira Kumar has joined Twitter and Facebook, ahead of the Presidential Election 2017. In her first tweet on June 26, she wished everyone on the occasion of Eid. She said, "Eid Mubarak! Joy, peace and prosperity to all." 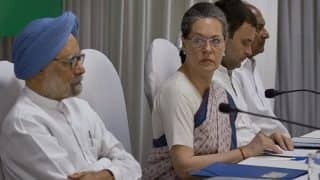 She also held a press conference on June 27 at 12:30 pm at the Constitution Club in Delhi to talk about the Presidential Poll 2017. 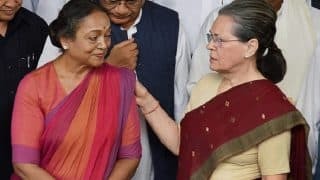 Meira Kumar is not only the first woman Speaker of the Lok Sabha, she is also an Indian Foreign Service officer and a five-time Member of Parliament. 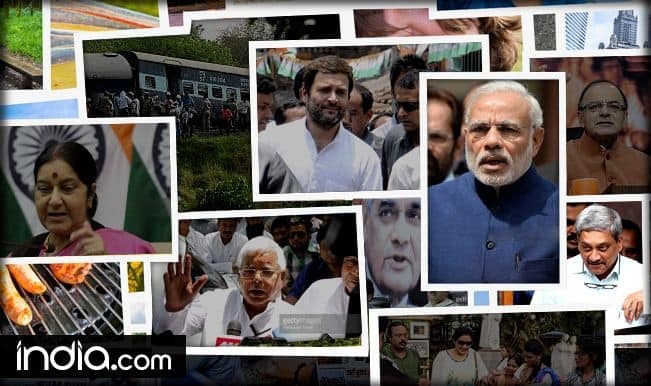 Meira Kumar is a lawyer and belongs to the Indian National Congress (INC). 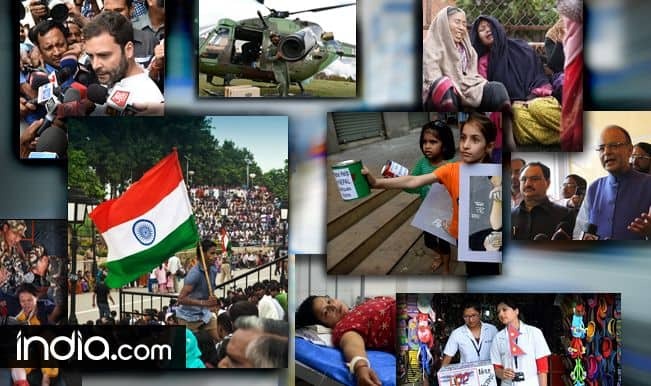 She has also been a Cabinet Minister in the Ministry of Social Justice and Empowerment when Dr Manmohan Singh was Prime Minister of India. 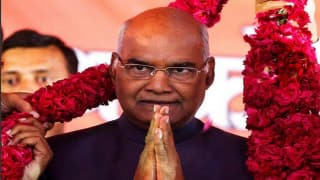 Read More About Ram Nath Kovind here. 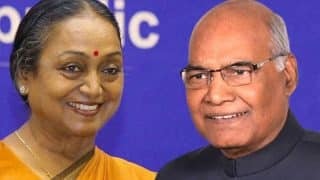 Both Ram Nath Kovind and Meira Kumar are Dalit, a fact that is overshadowing their achievements as accomplished professionals and politicians representing their respective parties. 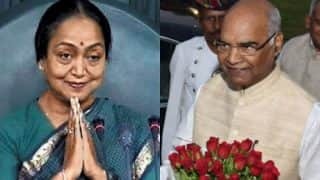 Meira Kumar is married to lawyer Manjul Kumar and has a son and two daughters. 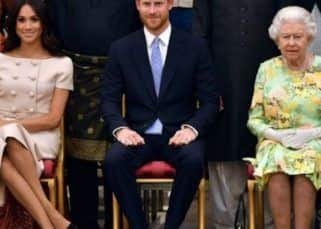 She attended the prestigious Welham Girls School in Dehradun and Maharani Gayatri Devi Girls' Public School in Jaipur. She studied at the Banasthali University and pursued her M.A. 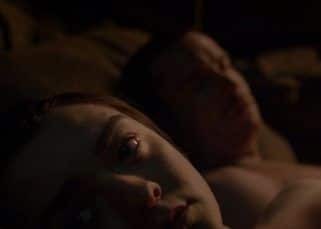 and L.L.B. 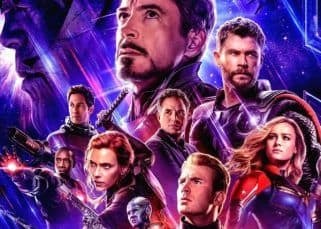 at Indraprastha College and Miranda House in Delhi University. 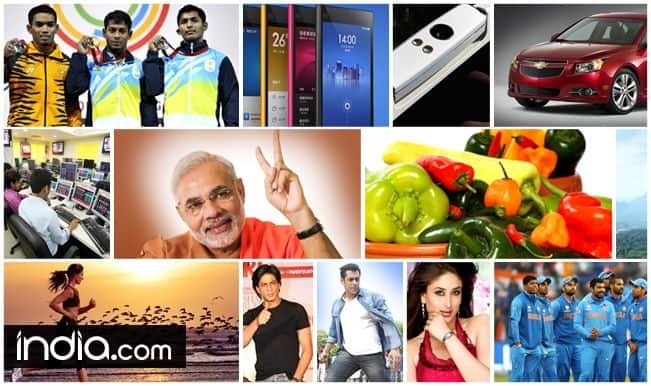 New Lok Sabha Speaker: Who is Sumitra Mahajan?